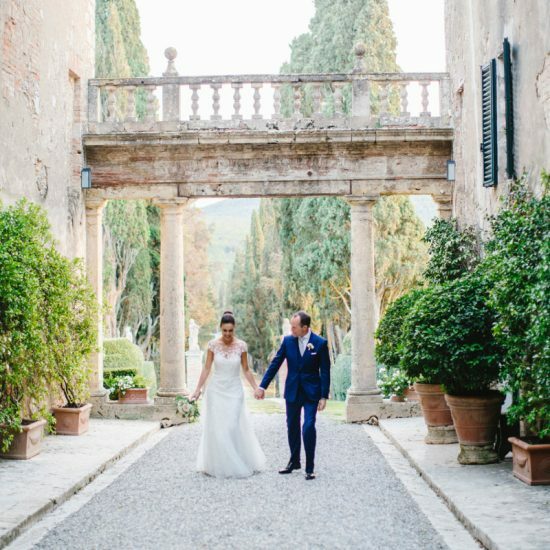 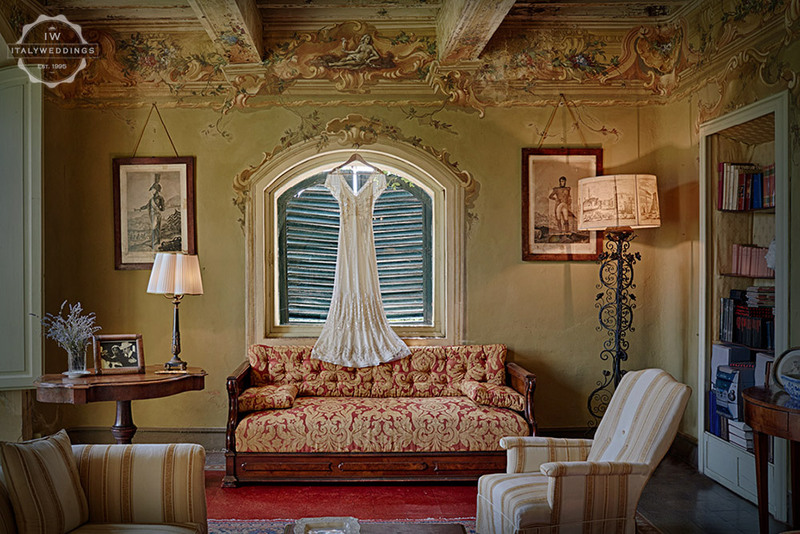 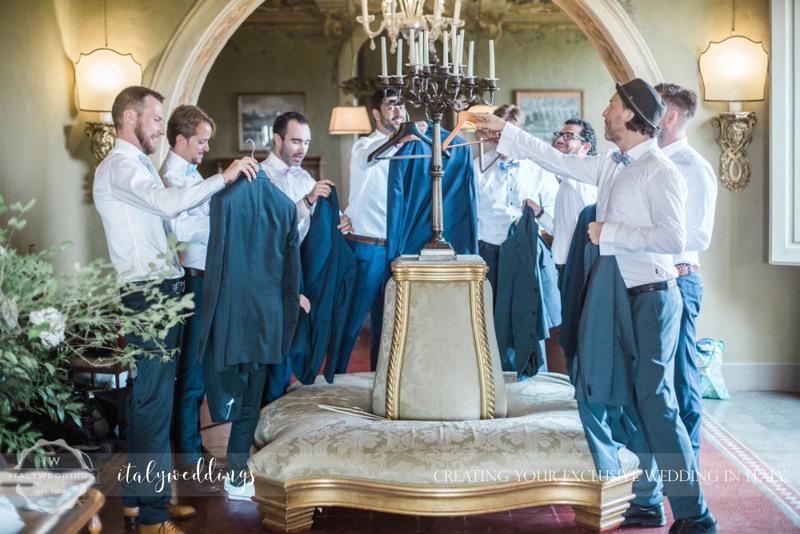 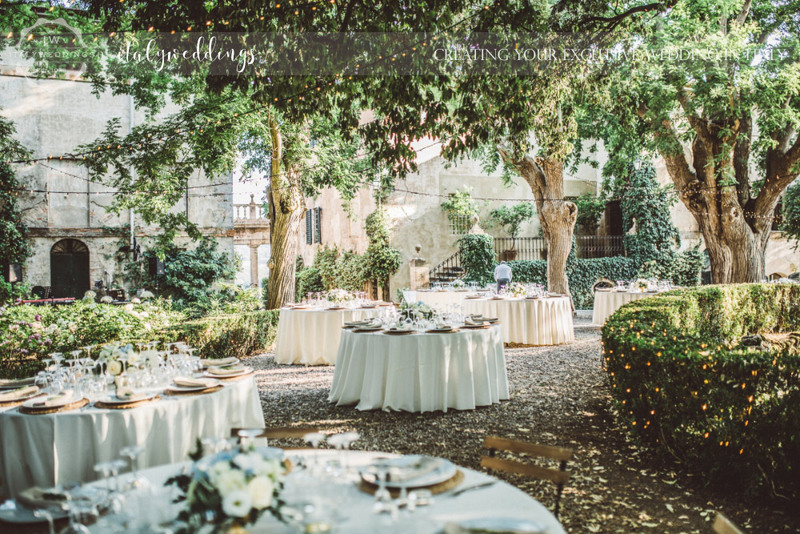 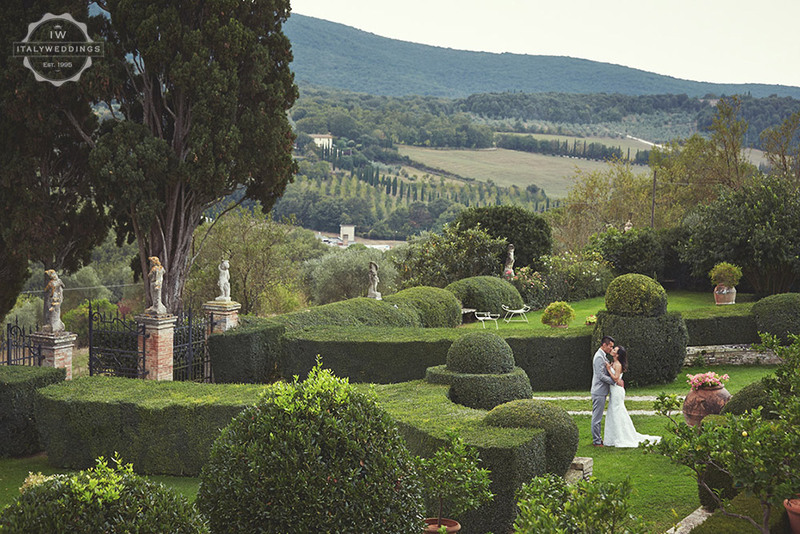 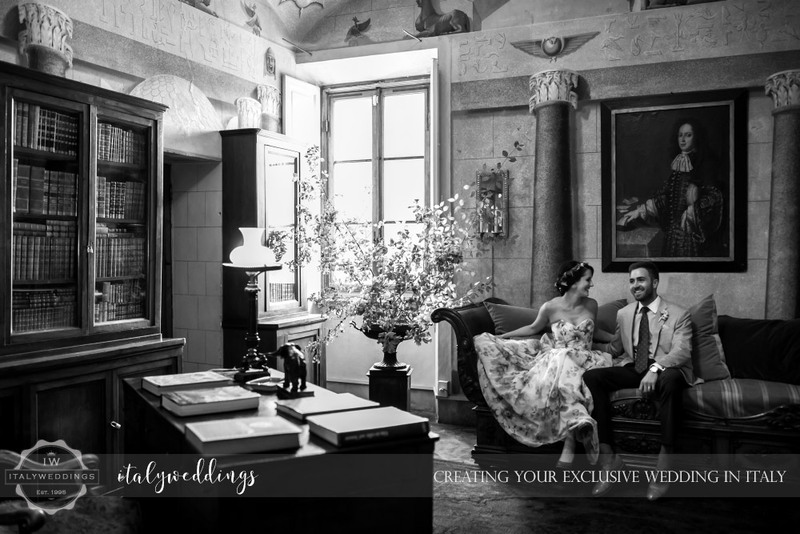 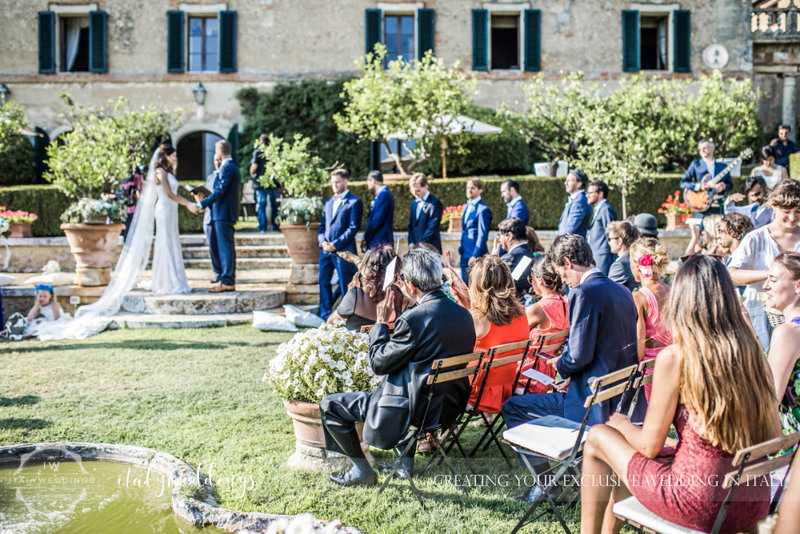 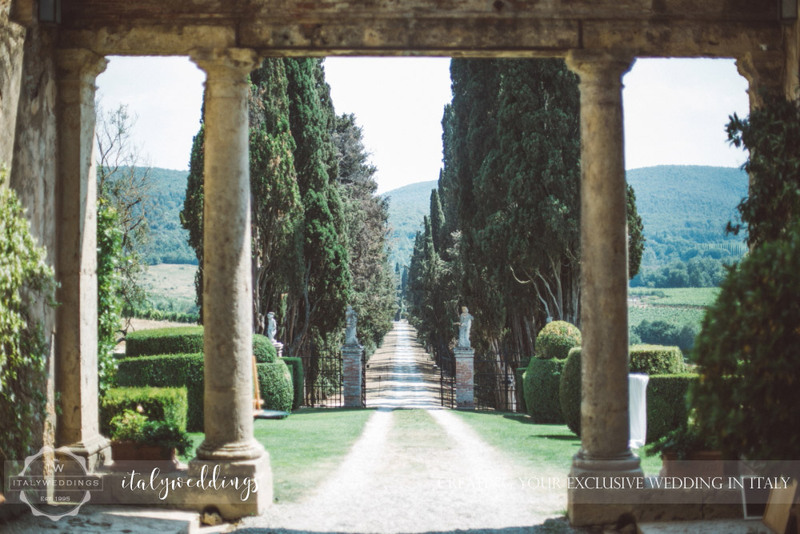 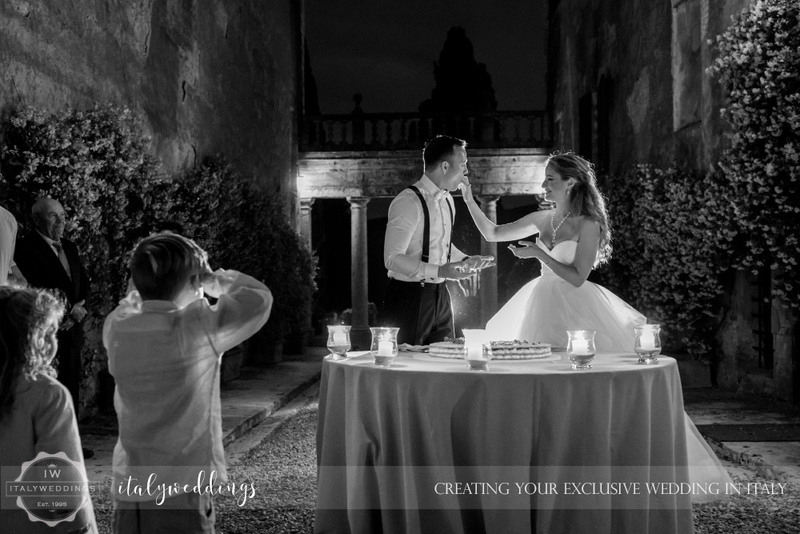 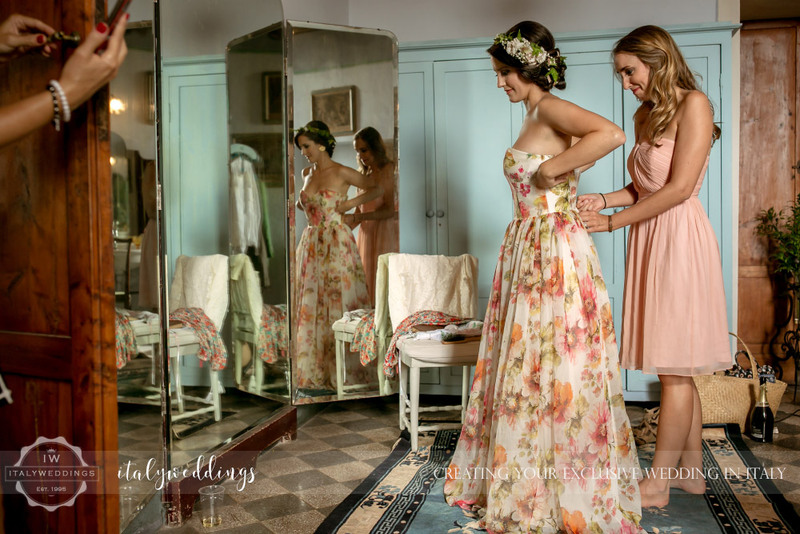 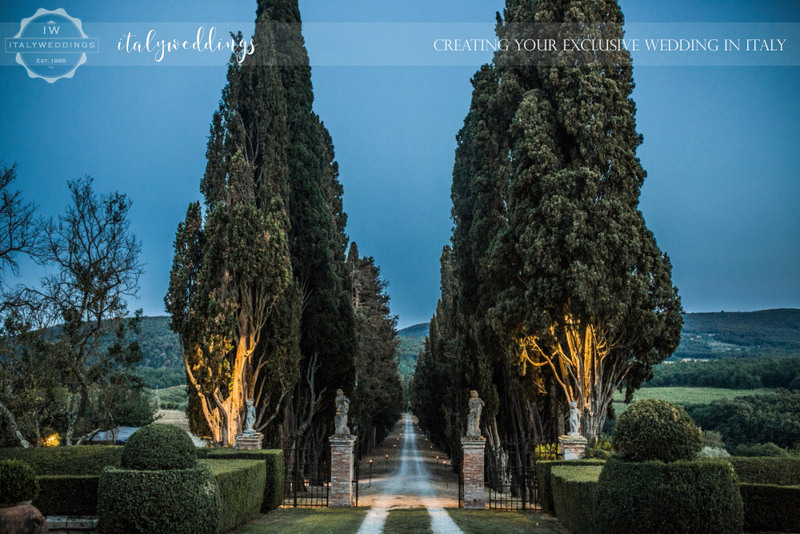 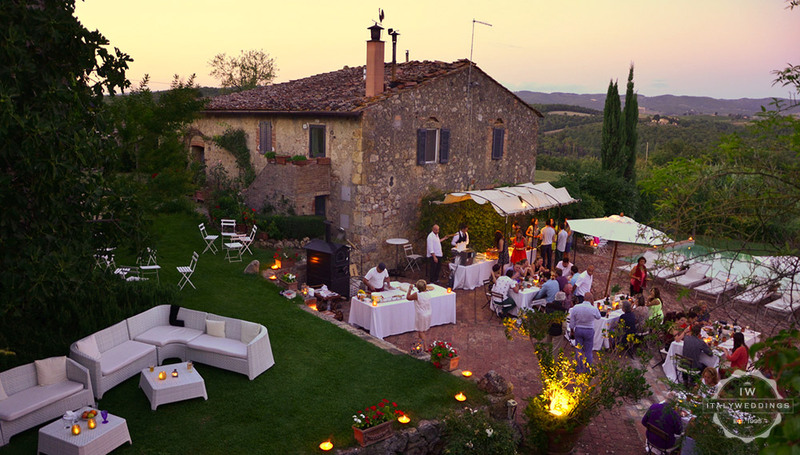 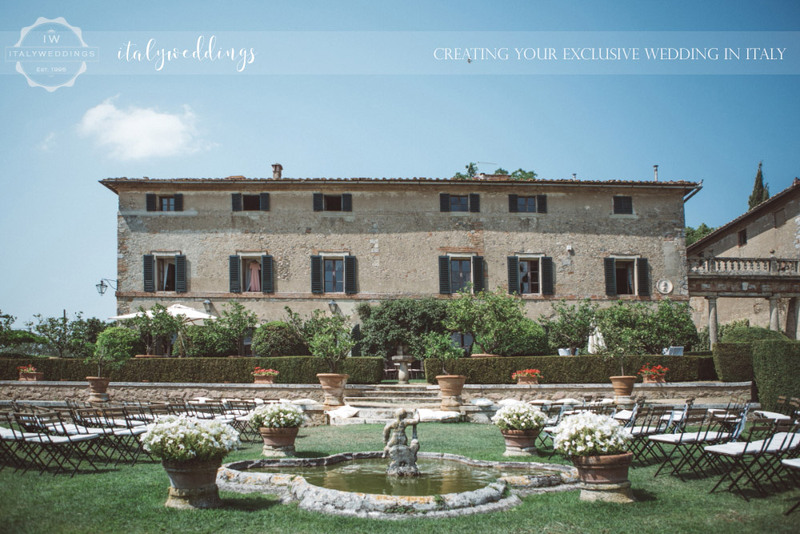 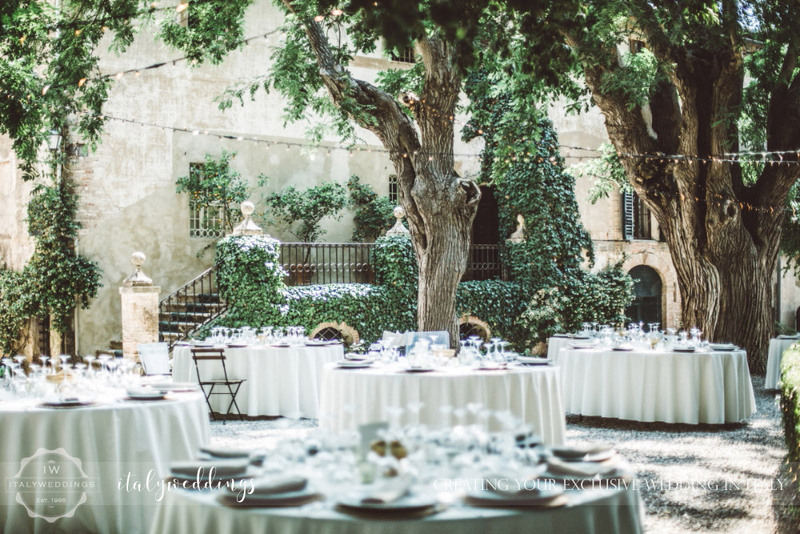 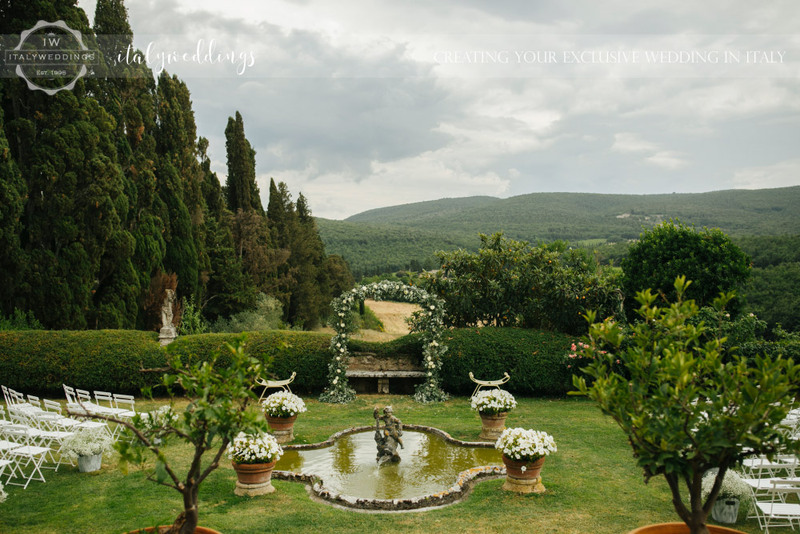 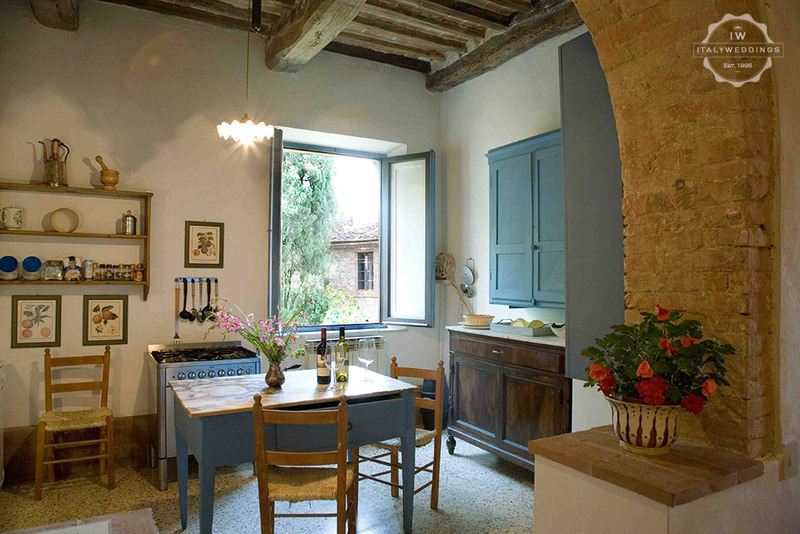 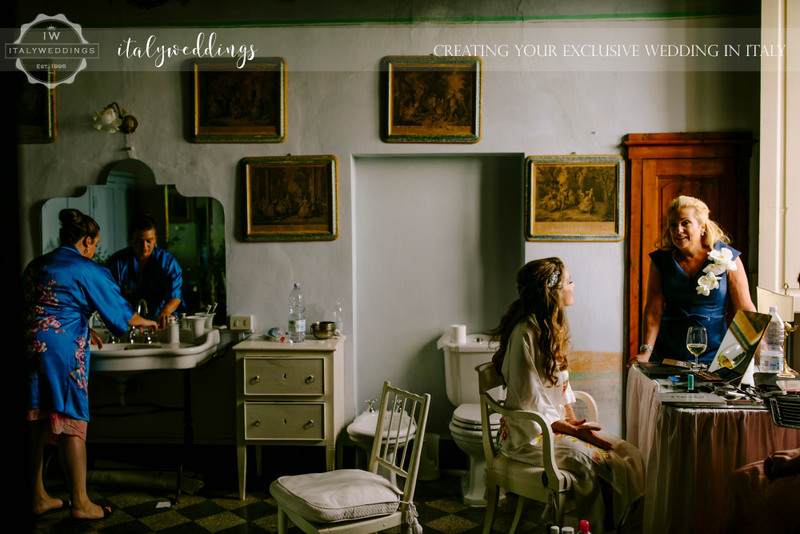 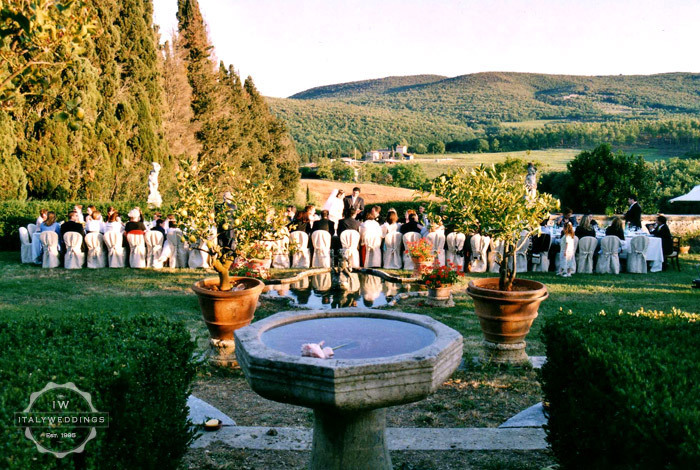 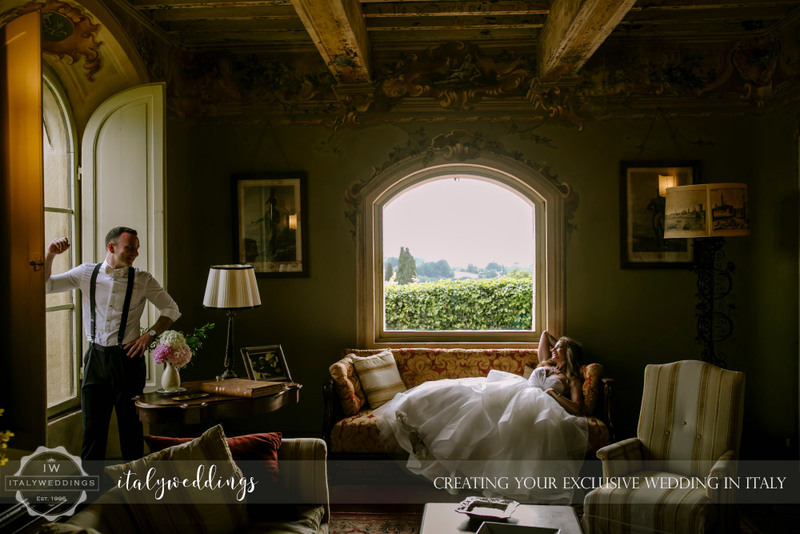 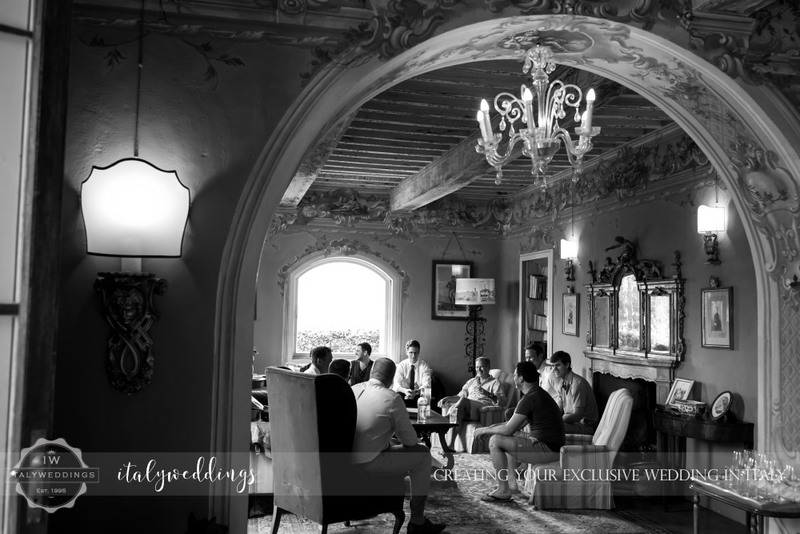 This ancient Borgo – or converted villa – offers a complete range of options and possibilities for a truly special wedding event.The venue is home to the main villa, and several country properties converted into lovely additional accommodation options. 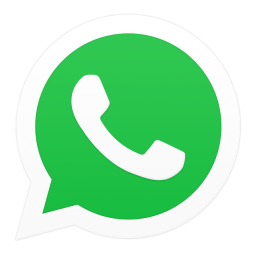 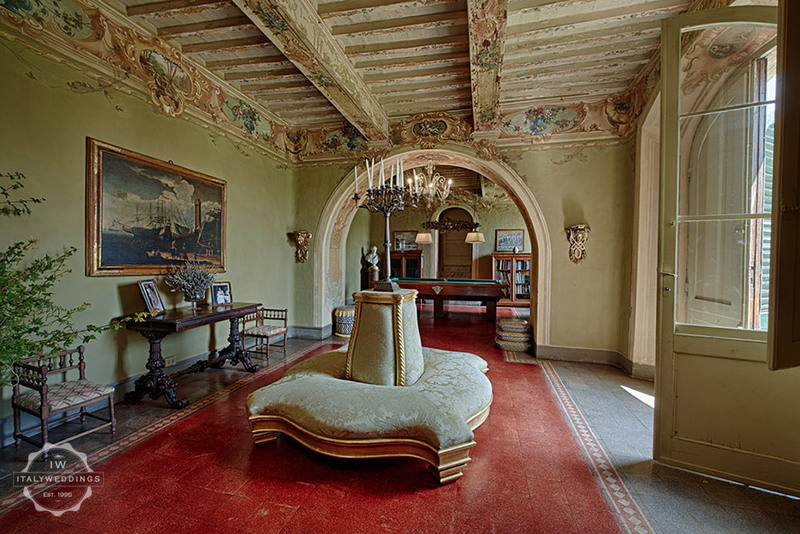 There are 2 swimming pools, a barbecue area, bocci court, table tennis and billiard tables and so on. 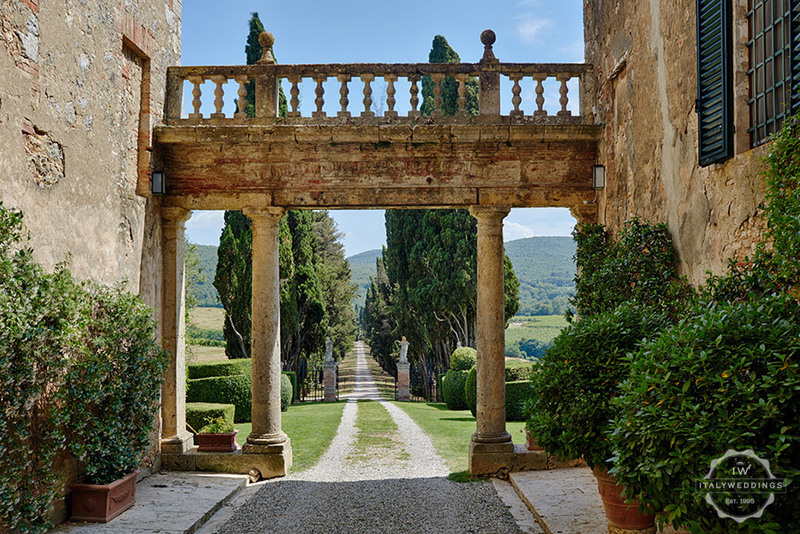 In the main villa garden there are 2 terraced areas, divided in four separate lawns, in the traditional “Italian Garden” style – with fountains and statues, water tanks and lined with mature trees and cypresses. 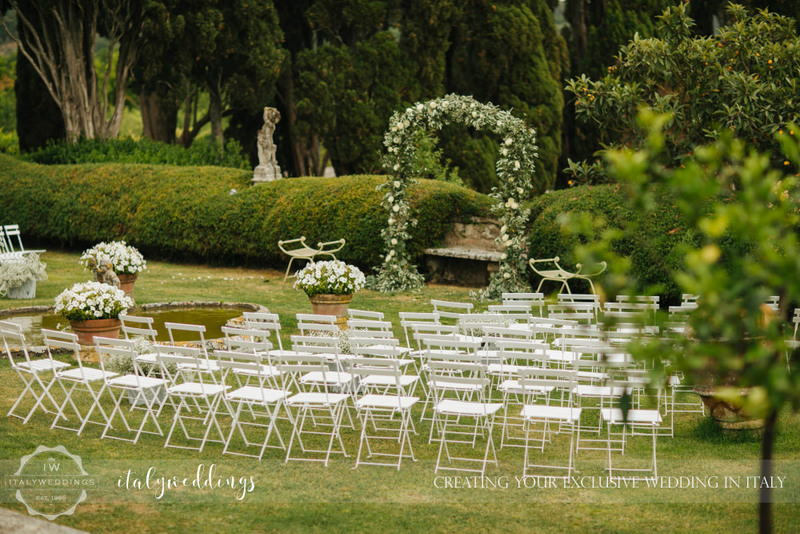 A blessing can be set here, sing the decadent, formal symmetry of the gardens for best effect. 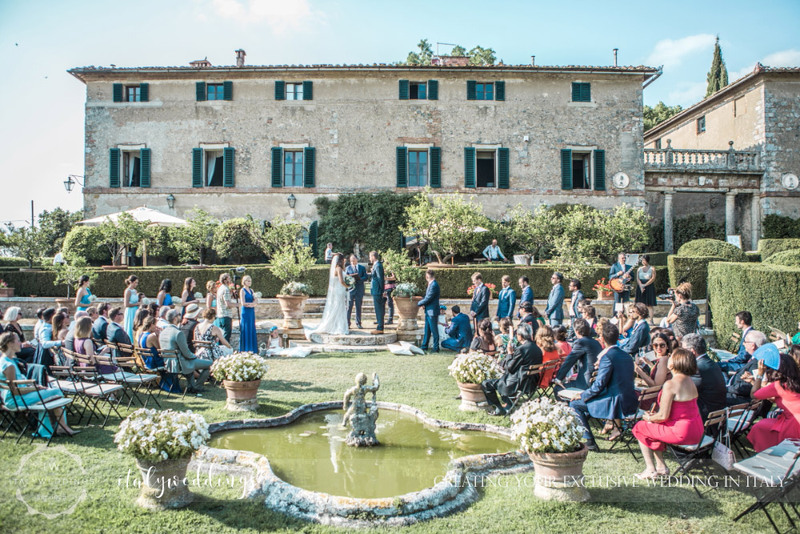 The other areas of the lawn are large enough to seat 250 guests – while inside the villa, there is possible space to seat up to 80, or up to 190 guests in the converted granary, as a poor weather solution. 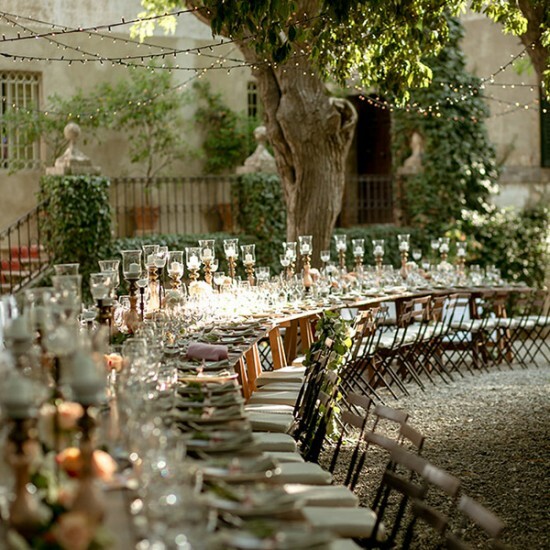 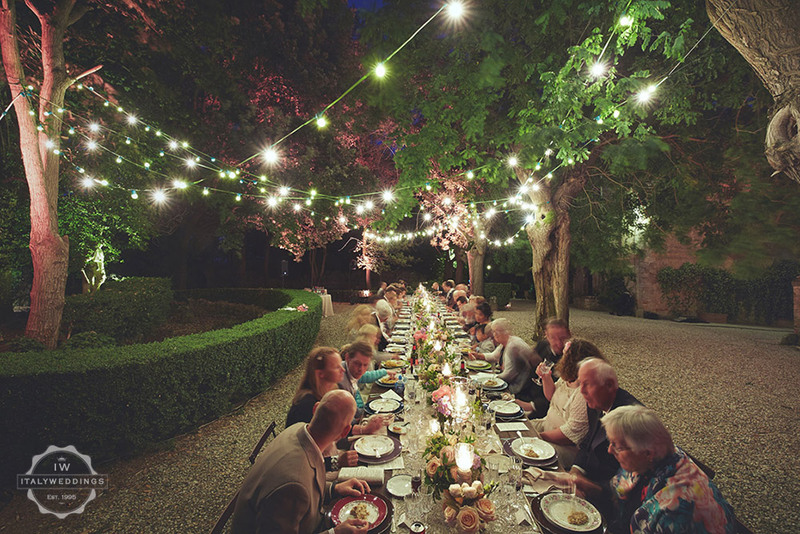 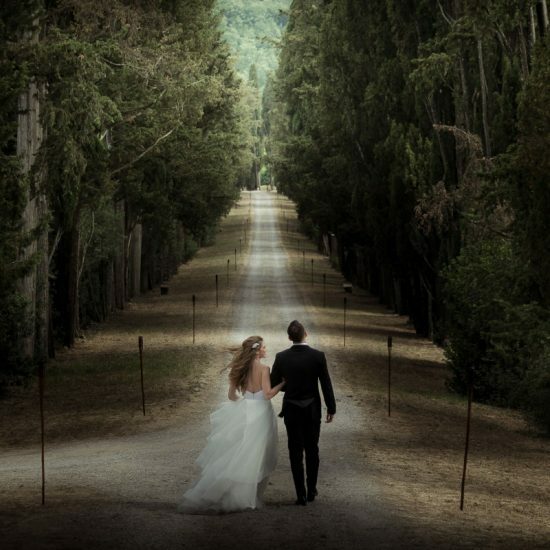 From mid morning, to 1,00 AM, no accommodation – simply use of the grounds and spaces for a wedding event. 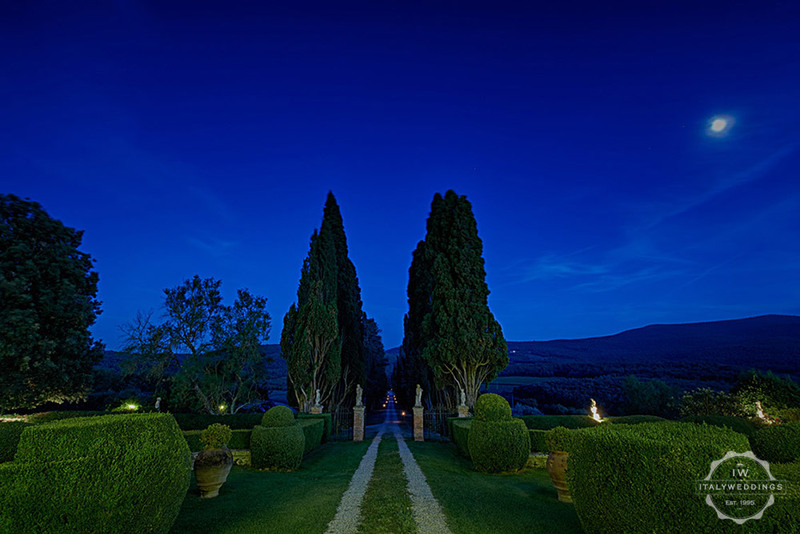 3 night rental – for the entire place, sleeping 34 guests (arrival and departure days can be decided, according to your needs). 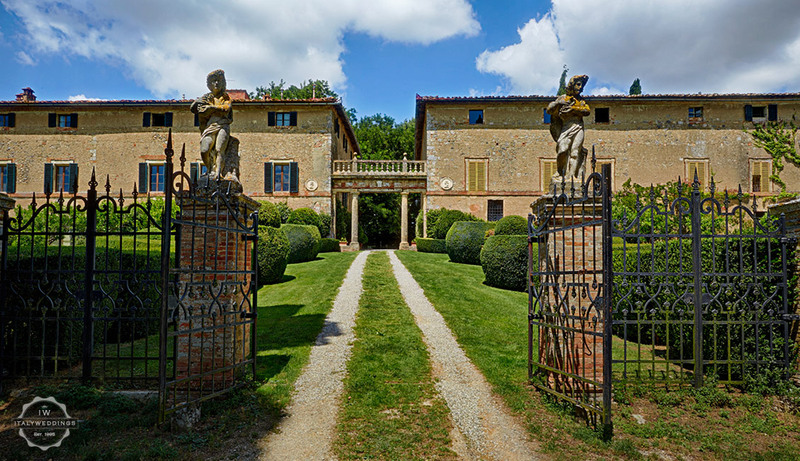 Il Colombaio is just 15 minutes from Siena, 40 minutes drive from Florence airport. 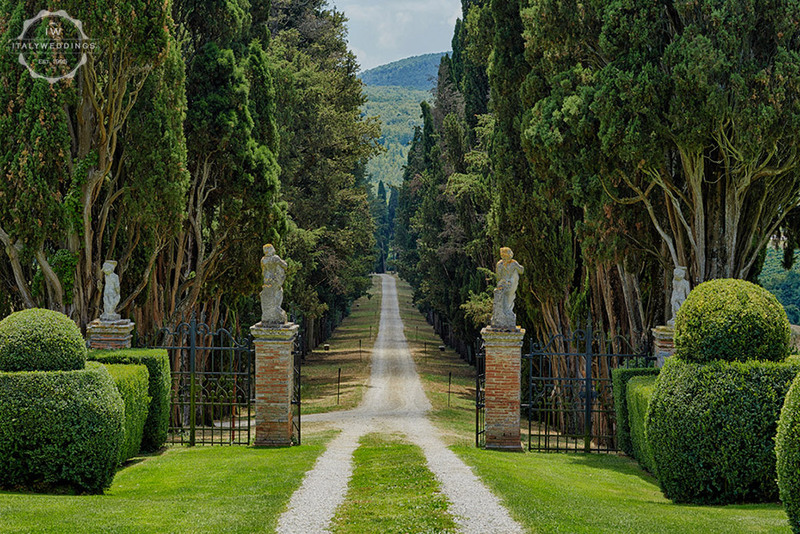 and 1 hour and 30 min from Pisa airport.